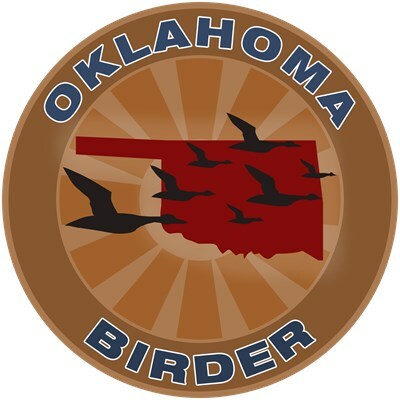 This round medallion-like design is a great way to show you're a local birder in Oklahoma! The state silhouette is shown in red with a flock of fowl flying in front. 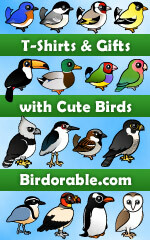 Be a proud birder in this great original birdwatching design! To order by phone, call toll-free at 1-877-809-1659 from Monday - Saturday 9:00am - 9:00pm EST. You'll need to note the Product Number 030-340467708 to make your order.